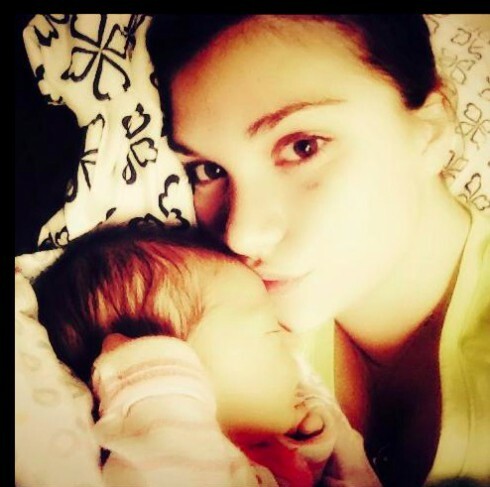 On July 29th, the Swamp People family got one swamp baby bigger as star Jay Paul Molinere’s wife Ashleigh gave birth to daughter A’niyah Nikole Molinere! 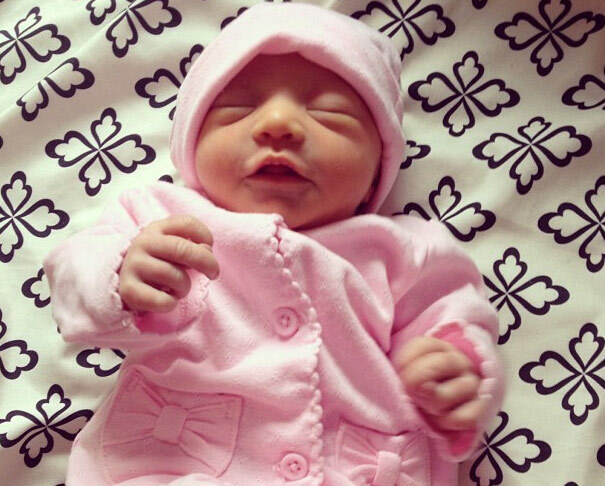 Weighing in at 5 pounds 8 ounces little A’niyah isn’t quite ready to go gator hunting with proud Papa Jay Paul or Grand Pere RJ; but give her a little time and she might just inherit the family business. Stranger things have happened. Just ask Liz Cavalier! 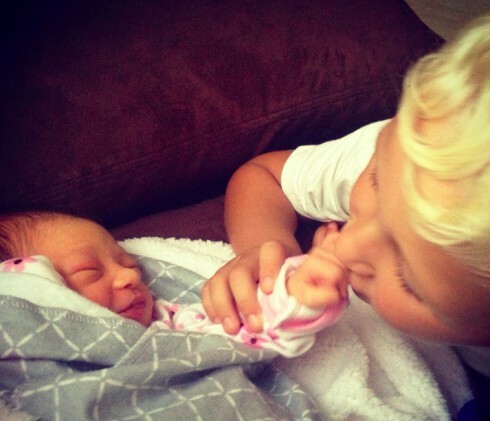 This little cutie pie is Jay Paul’s second child with his wife, Ashleigh, seen below in a cuddly moment. 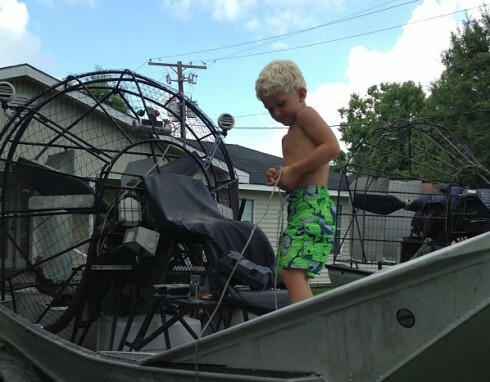 Big brother, Jayden, is already learning his way around an airboat, which is no surprise. These Native American swampers keep gators close, but they keep family closer. Here are a couple of shots of the second youngest Molinere learning the ways of the bayou, and a third that gives a glimpse of a tender moment with his new little sister. And, here’s the happy Molinere family getting ready for A’niyah Nikole’s entrance. 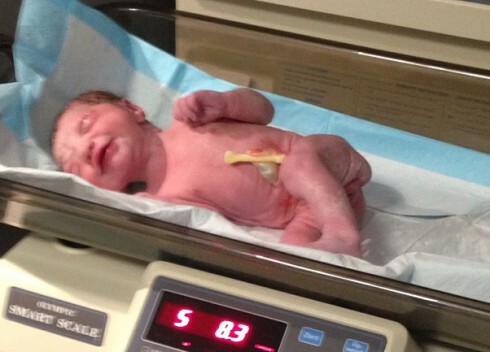 Looks like this new little one won’t be running short on love.